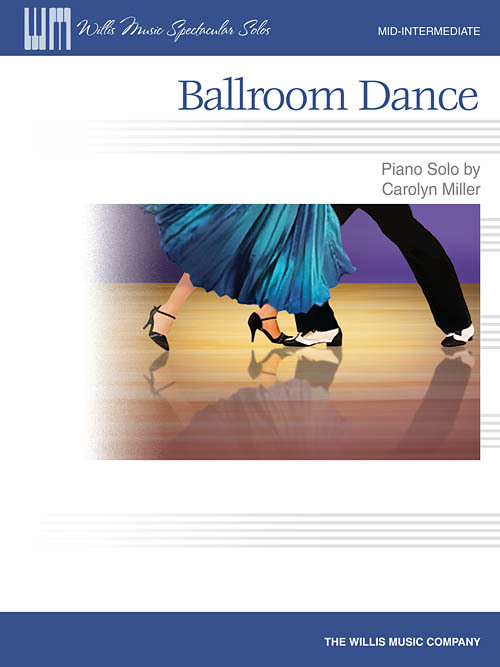 Rich and romantic, Carolyn Miller's Ballroom Dance is a pleasure to play. Fits perfectly under the hands, and the lyrical melody is well-suited for the sensitive, emotional performer. Key: C Major, with a modulation to D-flat Major.